In April 2010, my family and I joined with several other Christians in our area to start a new congregation meeting in our homes. 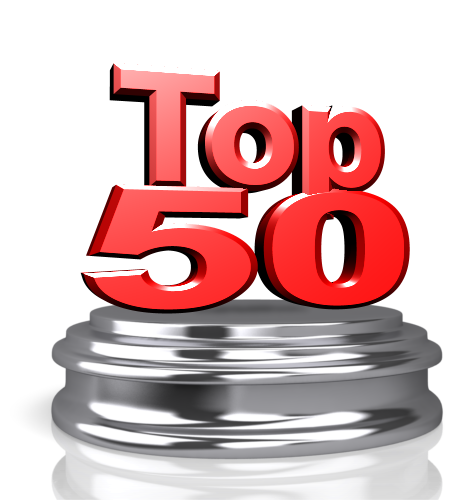 This section of the site contains information about our church. Click here for assembly times and locations. If you are in the Montgomery, Alabama area, we'd very much like to have you visit. Here are some of our core beliefs. 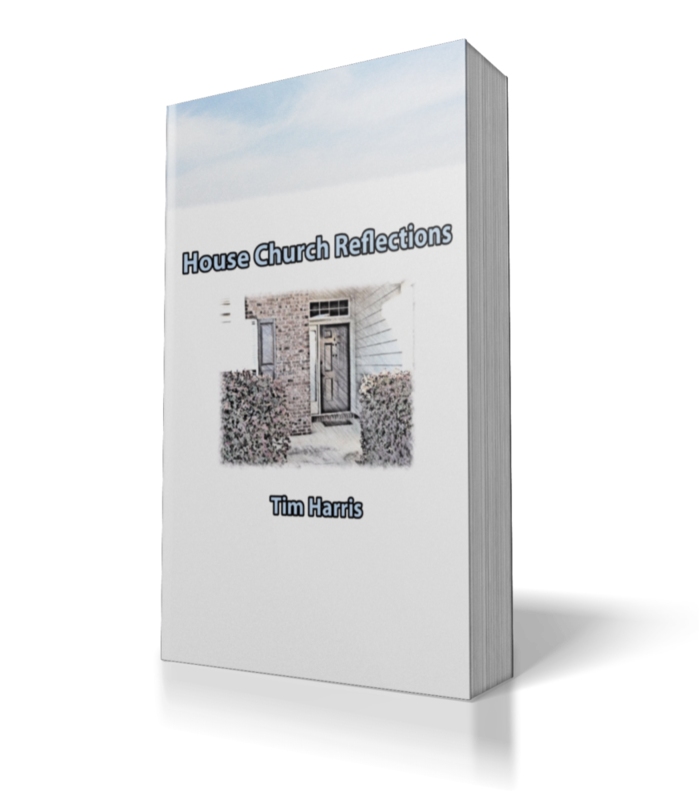 Get a copy of Tim Harris' free e-book House Church Reflections which looks at the history of this church, what led to its beginnings, how our assemblies are conducted, lessons learned from our first four years together, advice to anyone considering beginning a congregation in their home, challenges encountered, and debunking some misconceptions about house churches.